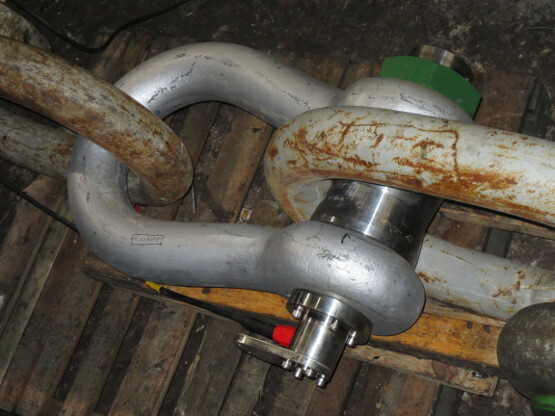 Euroload limited offer a full re-certification service for all manufacturers load cells. We can offer calibration services worldwide through our agent network. 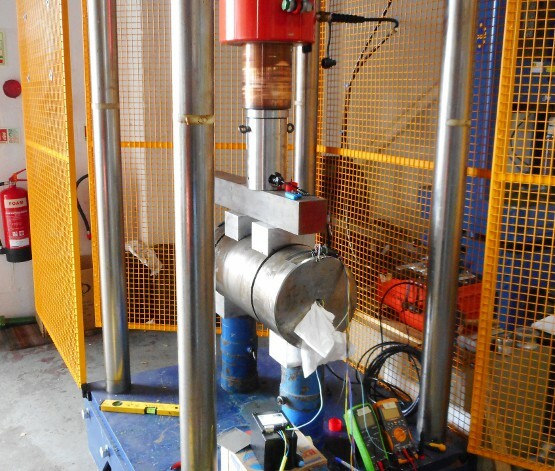 We can offer calibrations in tension and compression up to and beyond 2000 tonne. All calibration work is fully traceable to national standards. Witness calibration available on request. Call us for all your re-certification requirements.